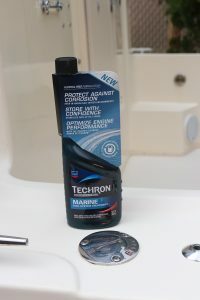 Chevron Products Company has partnered with Southern California’s Saltwater Bass Series (SBS) to offer complimentary product samples of new Techron® Marine Protection Plus Fuel Treatment to top local anglers participating in these competitive tournaments throughout the 2019 season. 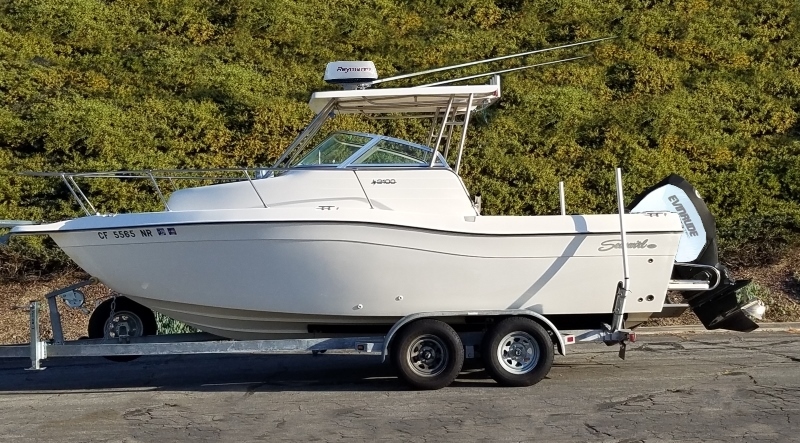 The SBS tournament series brings Southern California’s top private boat anglers together in the spirit of competition and the pursuit of three of the region’s most popular bay, coastal and island gamefish —calico bass, sand bass and spotted bay bass. The next event on the schedule will be the Long Beach Inside & Out Tournament on March 23, followed by the Oceanside Coastal on April 20, the Long Beach Night Tournament on May 18, and finally, the 2-Day Championship out of Long Beach on June 8-9. 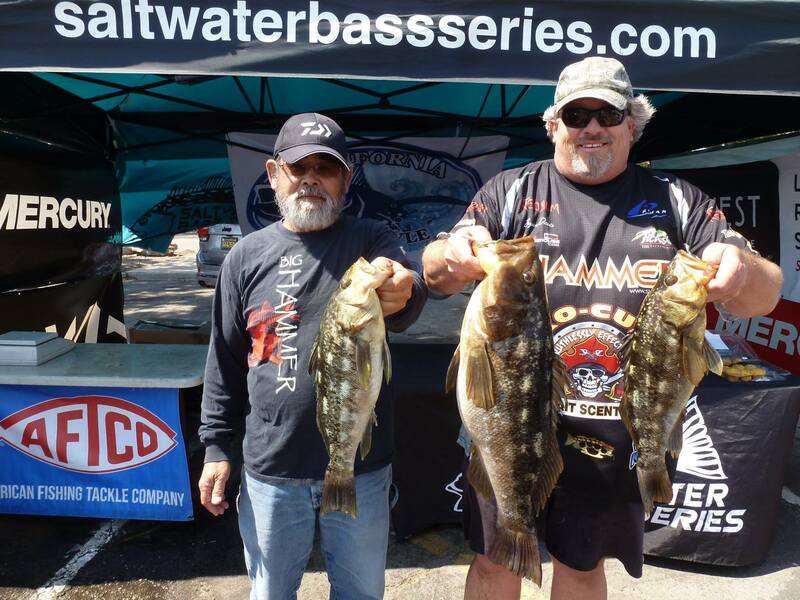 During these events, two-man teams may find themselves fishing inner bays and harbors, coastal boiler rocks or even running to remote island hotspots in search of a winning limit of saltwater bass. 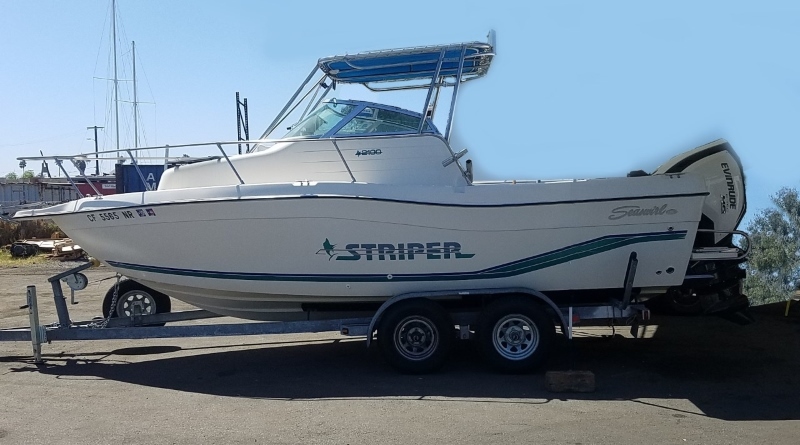 It is a harsh environment and tough operating conditions for the center console skiffs and outboard-powered bay boats favored by these competitors. 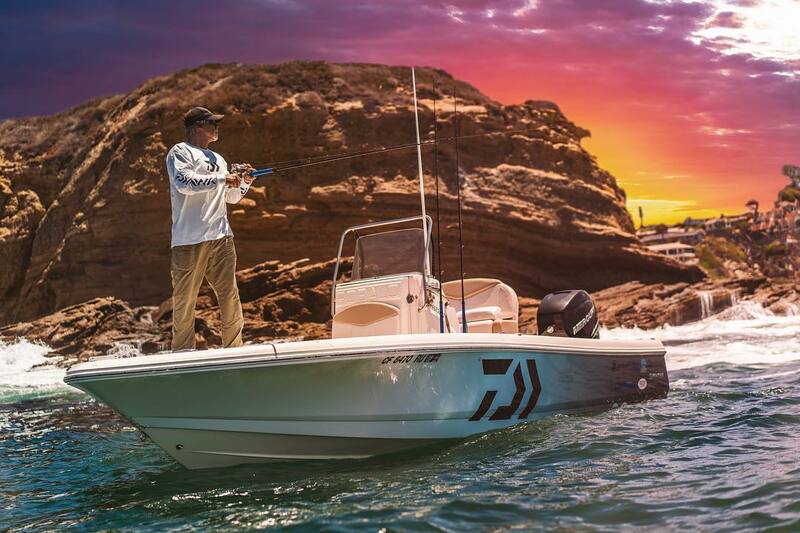 Anglers rely on their gear and their boats as much as their fishing skills to race out to the fishing grounds, cast their way to a winning limit, and get back safely in time for weigh in. 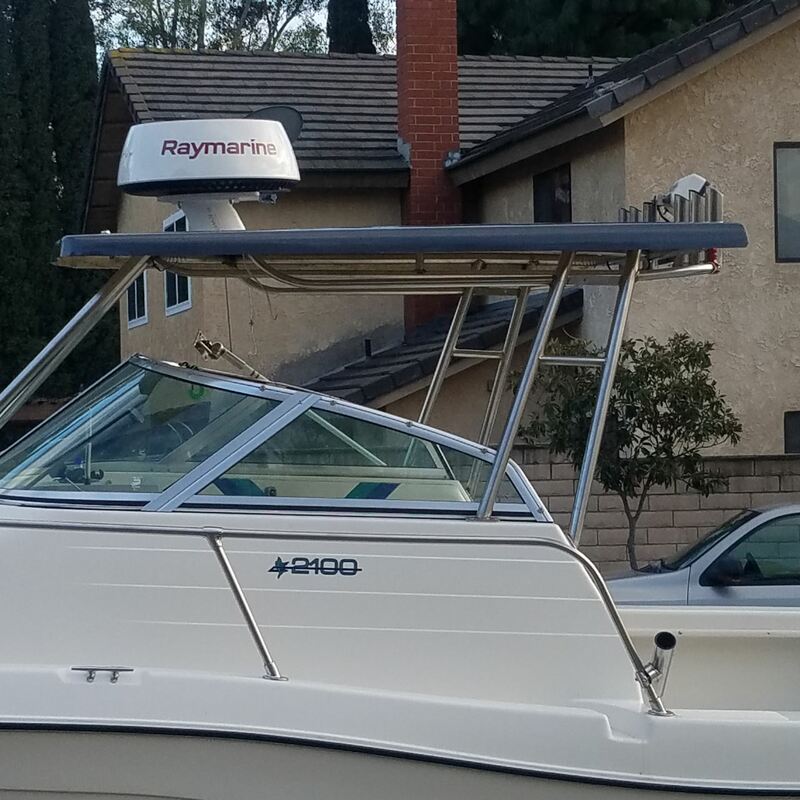 Techron Marine Protection Plus Fuel Additive is formulated to keep gasoline-powered boats running strong and clean in harsh conditions like these. 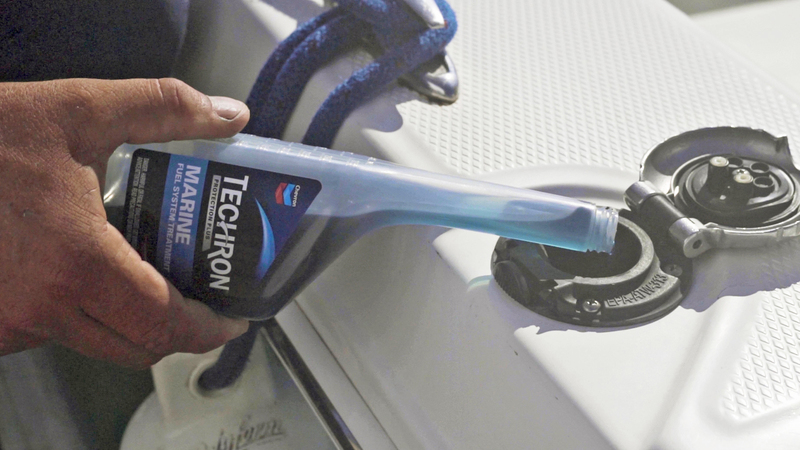 Techron Marine can be used in boats powered by all inboard, outboard and sterndrive gasoline engines, including two-stroke, four-stroke, carbureted, port or electronic fuel injected and direct-injected engines. 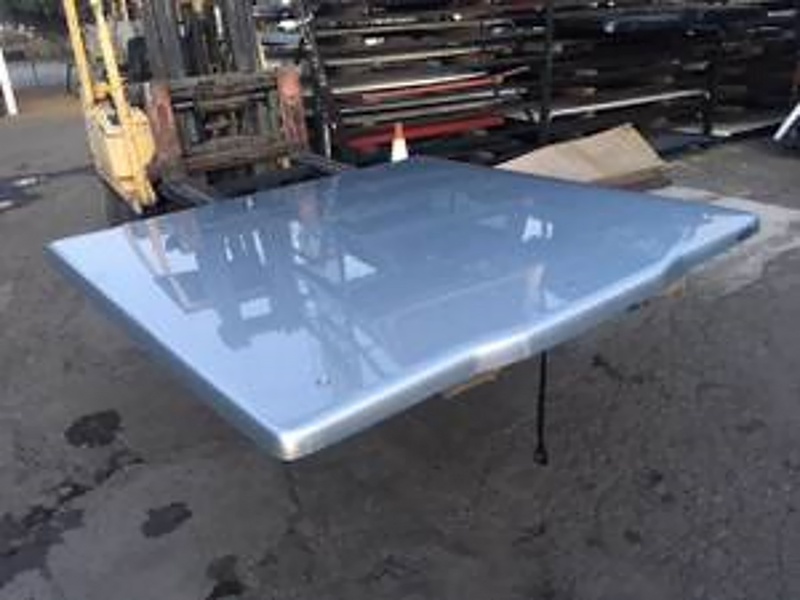 It is ideal for use with ethanol-free gasoline or a wide range of ethanol-blended fuels from E10 to E85. 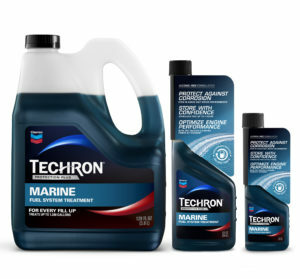 While Techron Marine stabilizes fuel up to an impressive 24 months — it is much more than a storage product. This breakthrough additive formulation delivers performance benefits with every use, providing complete fuel system protection — and it won’t contribute to phase separation. 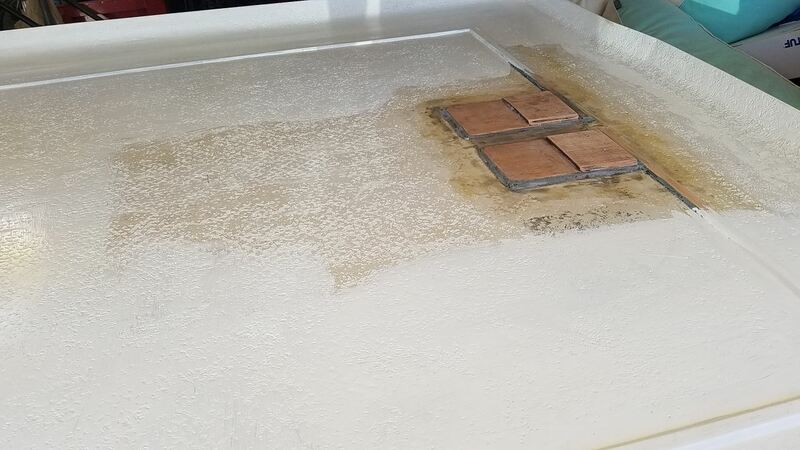 Test data has shown that Techron Marine provides ‘best-in-class’ corrosion protection in both fresh and saltwater environments, making it an ideal choice for avid inshore and offshore anglers. 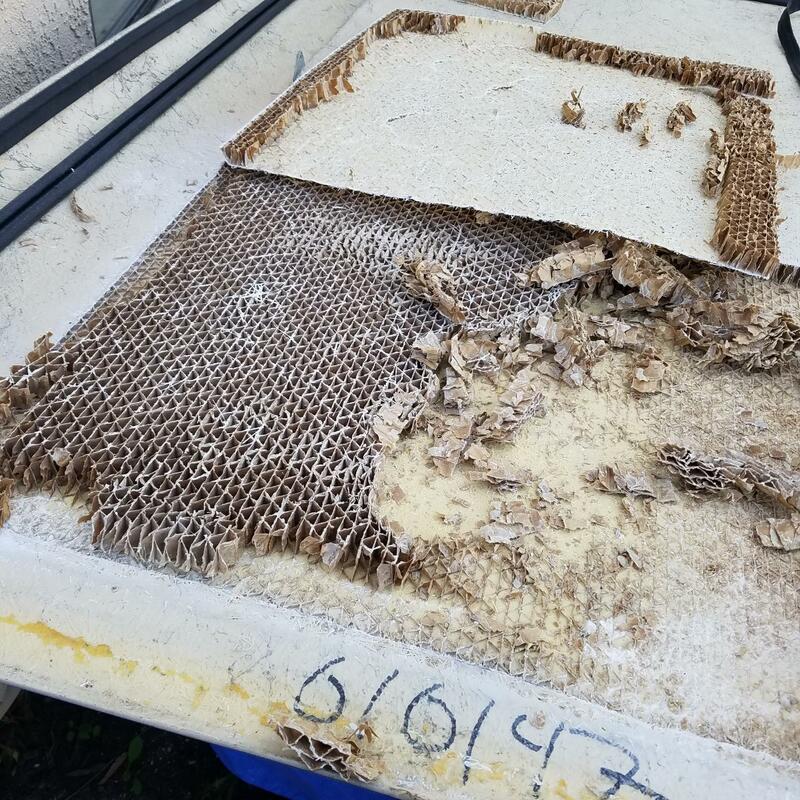 This powerful new additive also delivers advanced cleaning power long known of the Techron brand, further benefiting boaters by restoring power and performance and optimizing fuel efficiency by cleaning fuel injectors, throttle bodies, carburetors and combustion chambers. 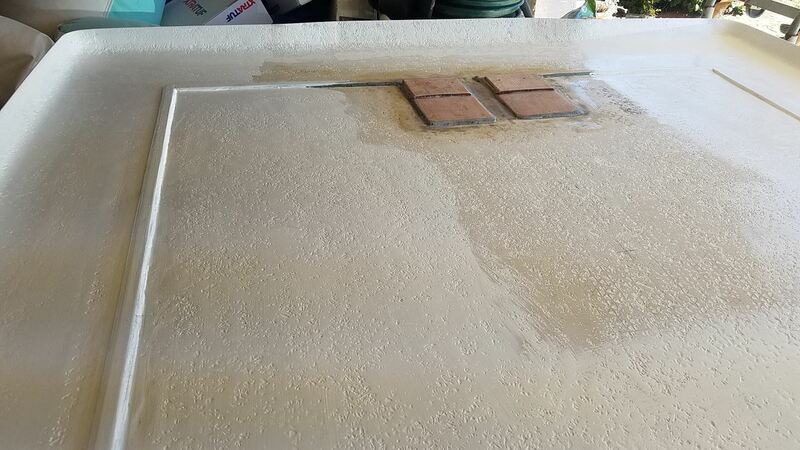 It cleans intake valve deposits in port fuel injected engines, for smoother idling and enhanced throttle response. This exclusive cleaning power also helps minimize cold start problems, while preventing and removing gum and varnish in the fuel system. 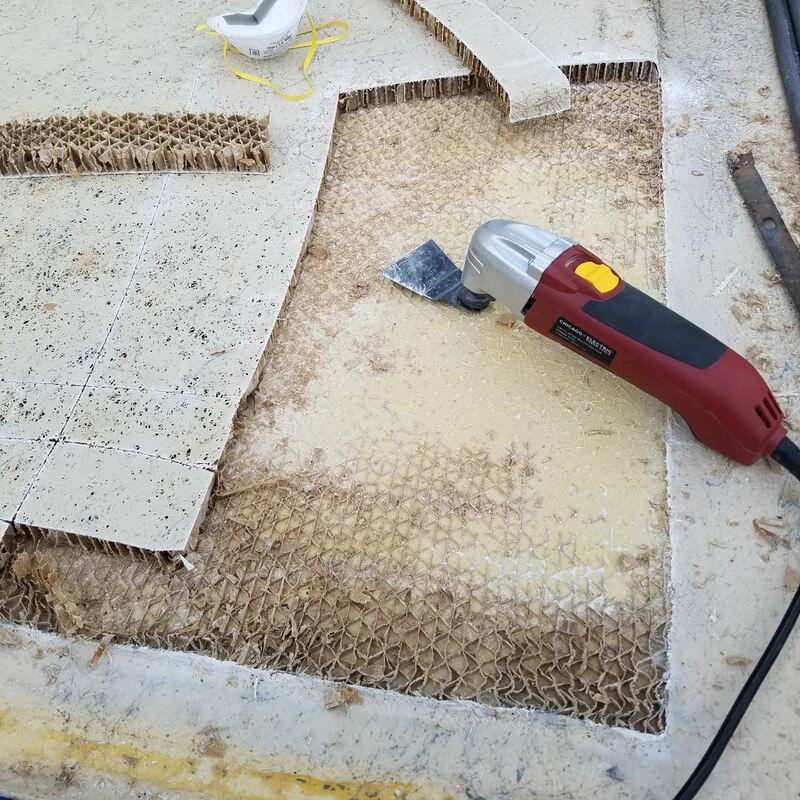 For maximum effectiveness, the proprietary Techron formula begins to clean up the fuel system and engine with the first application, then keeps it clean as the boat is fueled up, re-treated and operated throughout the boating season.